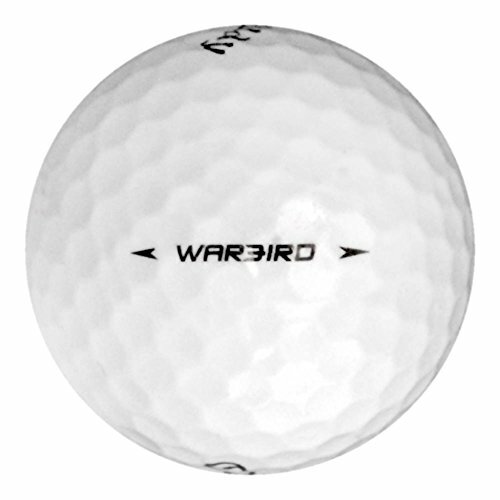 132 Callaway Warbird - Value (AAA) Grade - Recycled (Used) Golf Balls by Callaway at Village Green Golf. Hurry! Limited time offer. Offer valid only while supplies last. Value Grade (AAA): Great for beginners, or as practice balls for avid golfers. Noticeable wear, discoloration, gloss-loss, blemishes and scuffs.